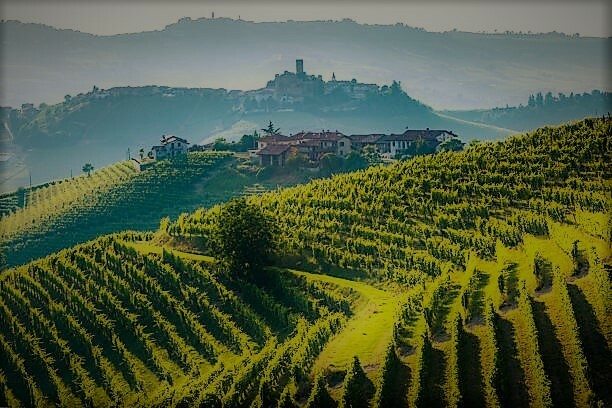 In about 90 minutes we reach the Langhe, we will visit the hearth of the Barolo area, one of the most renewed of Italy for both truffle and wines. among perfect rows of vines and beautiful medieval villages. 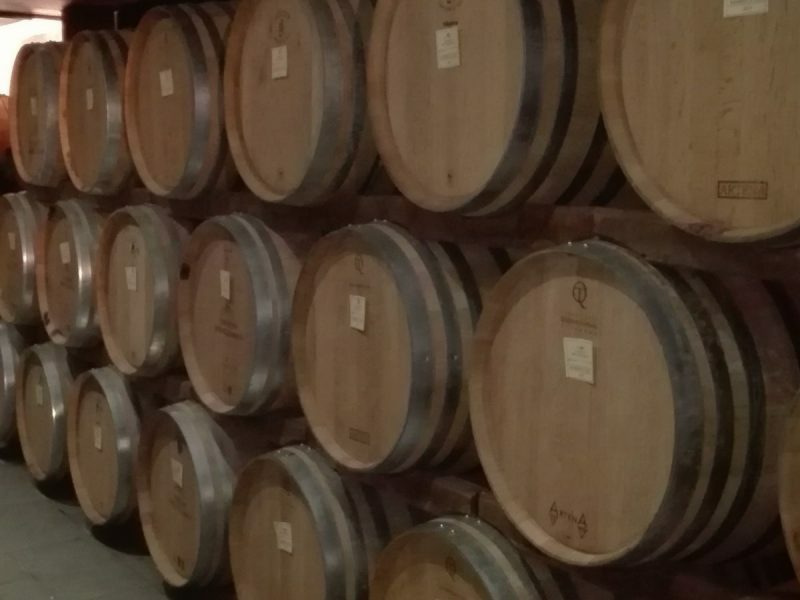 Some of the best Italian wines come from here: Barolo, Dolcetto, Nebbiolo, Barbera, Barbaresco, Arneis. Tasting of some wonderful wines in two different wineries: one beautiful medieval estate and a homely winery both with an excellent production. 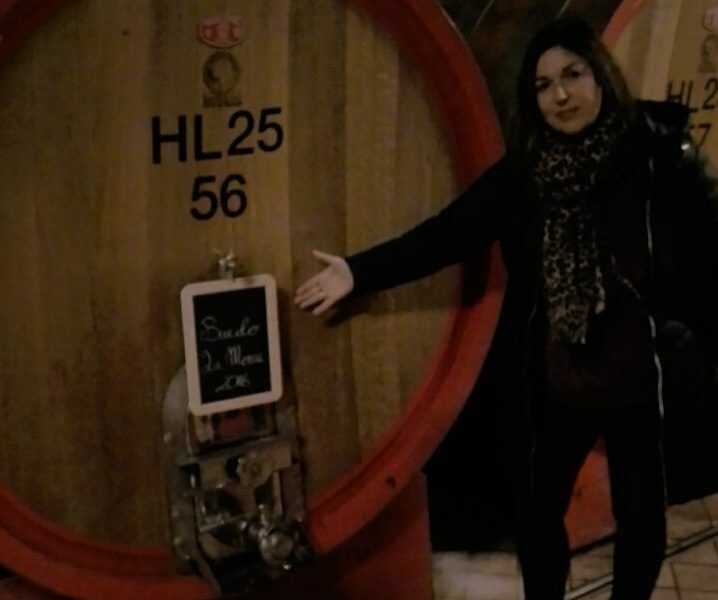 Visit of the village of Barolo and an ancient distillery of grappa.